(ABC News) — President Obama will return to Washington, D.C., tonight, one day earlier than originally planned, White House officials said. 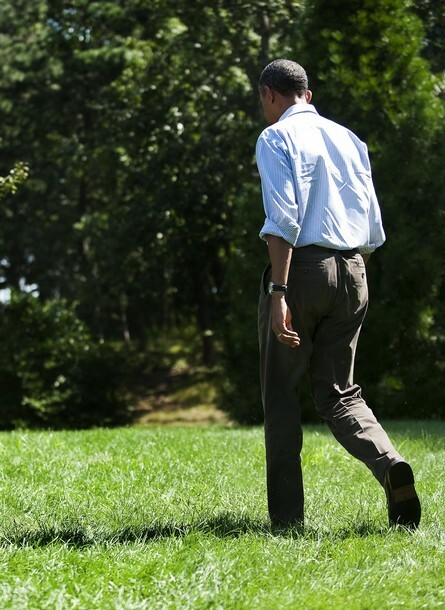 Obama is expected to arrive back at the White House on Friday evening. His family will remain on the Vineyard through Saturday morning. The family had been scheduled to return to Washington together tomorrow afternoon.